Are you a military enthusiast? Do you enjoy history and maritime? 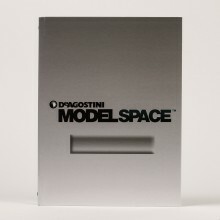 Or are you simply looking to start out on your hobbyist journey of becoming a scale model builder. 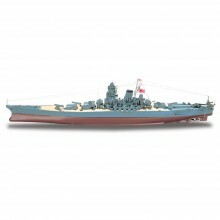 Warship model kits are a popular choice for all ages and modelers of all skill levels. 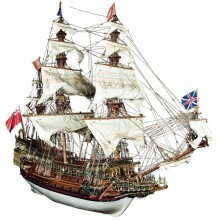 The military detail, rich history and significance of warships combine together to offer a fantastic modeling experience. 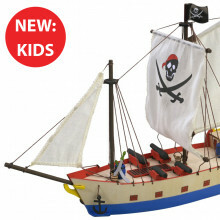 From a modern battleship to Spanish galleons, you can build your very own replica from scratch thanks to our vast range of ship building kits - perfect as a solo project or a family activity. 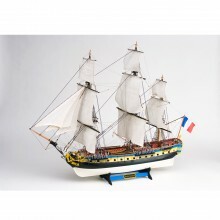 There’s a huge variety of model warships to choose from at ModelSpace, spanning many centuries and maritime eras. 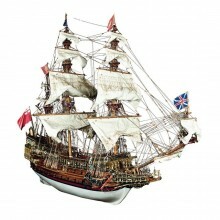 From the wooden ships of the 17th and 18th centuries to a sleek and modern battleship model of a current serving vessel, you can chart the history of shipbuilding and military development with your own collection of model ships. 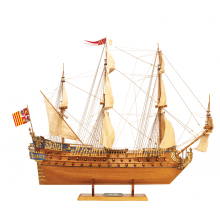 At ModelSpace, we offer a wide variety of model warship kits that allow you to delve into seafaring history, expanding your knowledge of past wars and the incredible vessels used during battle. 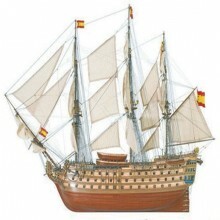 Sail back to the time of the 17th century and bring the famed San Felipeinto your home – the guardian of Spain’s colonial interests in the Americas. Another celebrated vessel of the 17th century, the Santa Anacarrying 112 guns, fought against the Royal Sovereign at the Battle of Trafalger. Travel forward a couple of centuries and take on the challenge of building mighty models from World War II. 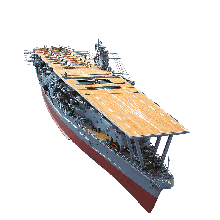 Build Japan’s Word War II icon – The Battleship Yamato. 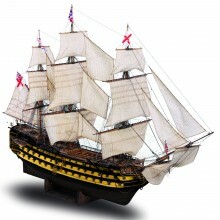 Sunk in 1945 by the US Navy, this famed warship is offered by ModelSpace in a stunning replica with laser-cut plywood, brass gun barrels and more detailed features. Another prominent figure of the Japanese Navy is the IJN Akagi. This celebrated warship went to battle in 1939 with China and again in World War II. 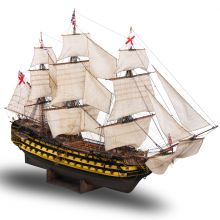 The warship model from ModelSpace is beautifully crafted with intricate details that replicate the real thing, such as brass propellers and a planked flight deck. 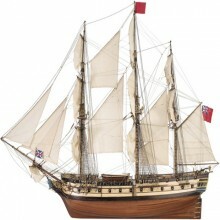 These scale model ships are a pleasure to build and an absolute joy to display once completed. 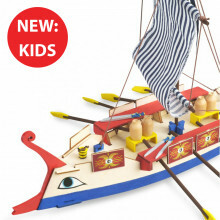 Whether you want to begin with a basic replica or try more complex builds, model ships will test your skills and help you unleash your creativity. 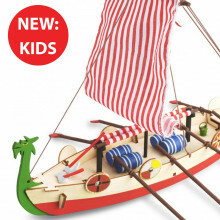 We also stock a huge range of sailing boats and non-military vessels including model cars to complete your collection and give you a model display to be proud of.